The first step in telling a great story is to listen. Paul Smith is an editor, producer, and filmmaker. 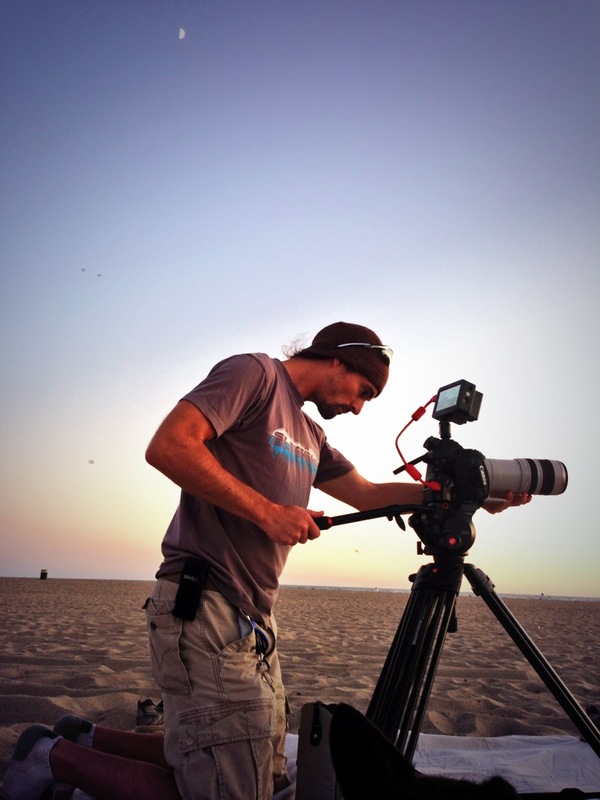 With nearly a decade of experience, working a variety of positions across the entertainment industry, (Camera Operator, Production Coordinator, Prop Master, Art Director, Grip…) Paul has quickly acquired an extensive knowledge of the filmmaking process – from the big picture to the smallest detail. Having settled in primarily as an editor, Paul is constantly sharpening his skills in post-production, comedic timing, and the art of crafting a compelling story. He is currently in the final post-production stages of a feature documentary, Carrying the Game, of which he is also a co-producer, as well as editing on a freelance basis with Cracked.com and Fine Bros Entertainment, where his videos have hit 3 million+ views. Cracked.com has literally hundreds of videos on their site, so I’ve compiled a list of my favorite edits to direct you straight to the episodes cut by yours truly! In 2013 I produced, shot, and edited a brand promo video for Fin Sur Fin, a surf-lifestyle clothing company based in Los Angeles, CA. Whether you’re interested in hiring me, learning more about my work or chatting about a new project, I’d love to hear from you. Feel free to use the form or connect with me via one of the methods listed here.